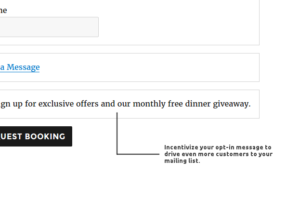 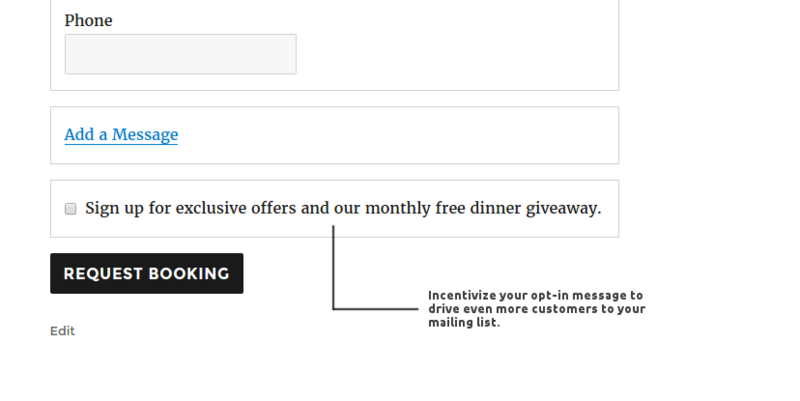 Connect your online reservation form to your MailChimp mailing list and watch your subscription numbers grow. 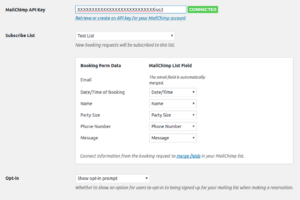 Connect the booking form to your MailChimp account, select the customer list and you're ready to go. 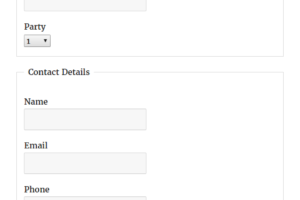 Works beautifully with the Custom Fields addon. 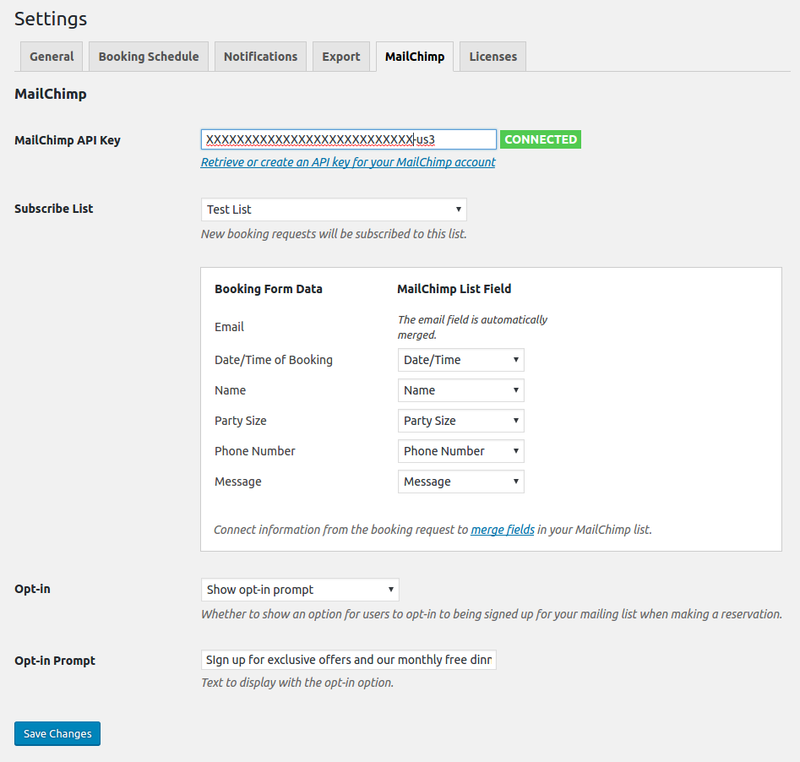 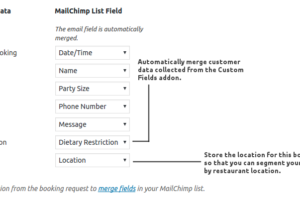 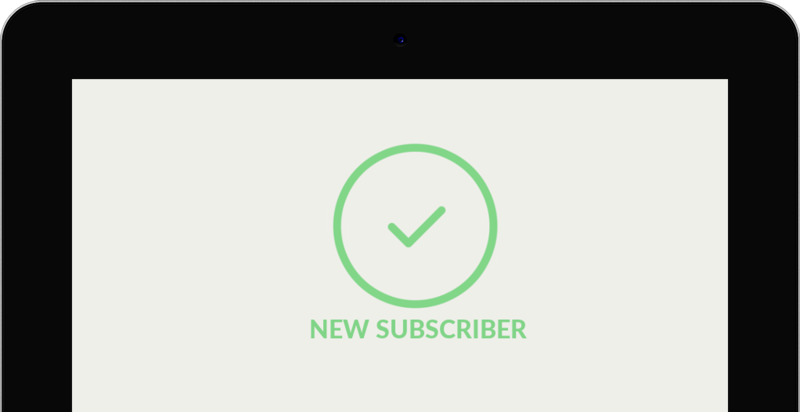 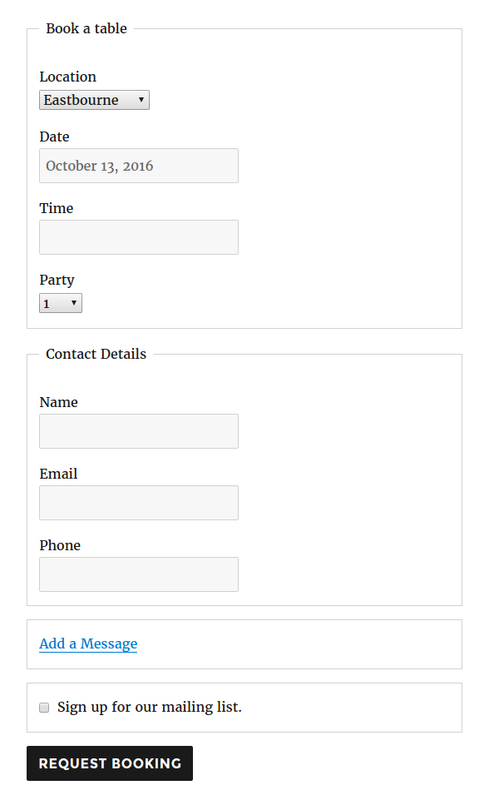 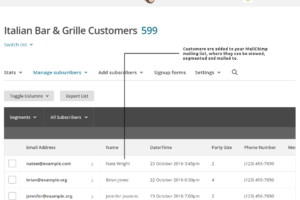 Merge custom fields with your subscriber data on MailChimp so you can personalize your mailings. 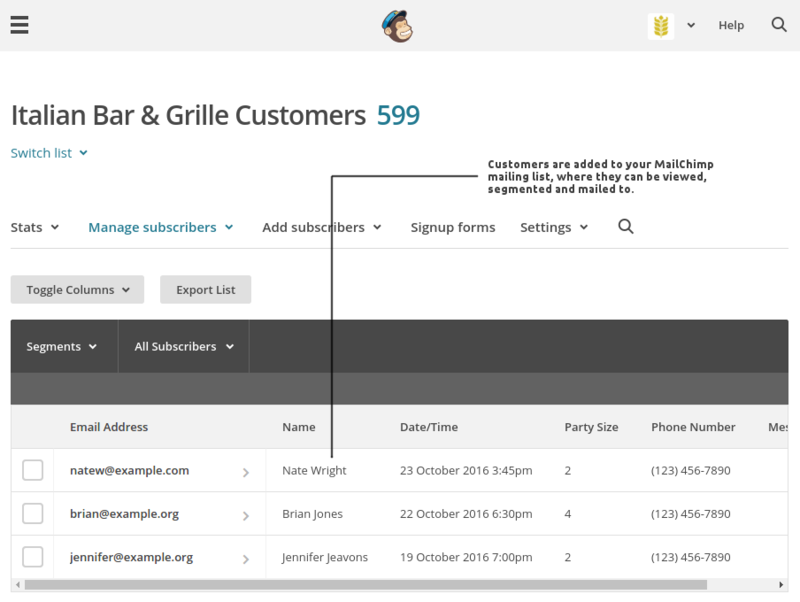 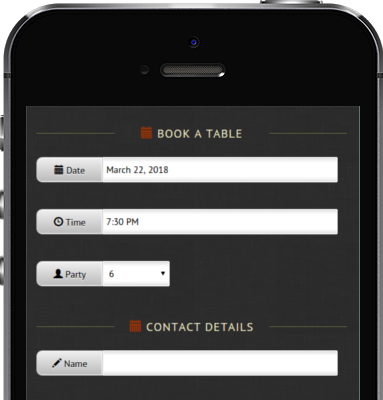 MailChimp integrates seamlessly with all of Restaurant Reservation's core features as well as it's powerful suite of addons.